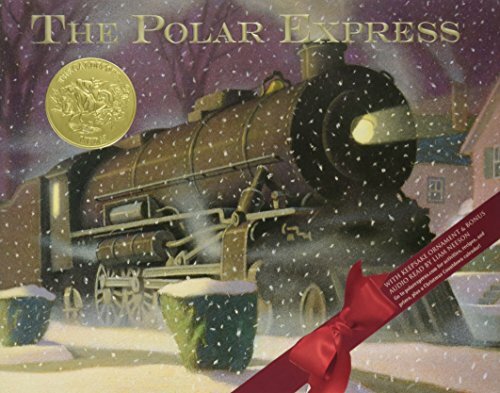 “The Polar Express” is a classic. My children read, and then watch it every year. One year we even went on a seasonal train ride called the “Polar Express” that even had a little “Northpole” set up where the kids could sit on Santa’s lap. You might check your area to see if this is available near you.